In August, Facebook was roundly criticized by the marketing community when the platform came forward admitting it had miscalculated key metrics, greatly overstating how much time its users were spending watching videos. On Wednesday, Facebook is addressing its past wrongs, and more miscalulations the network has found, with several updates to its system. The network found a bug in Page Insights that miscalculates the number of unique visitors a Facebook page might get in a week or month. 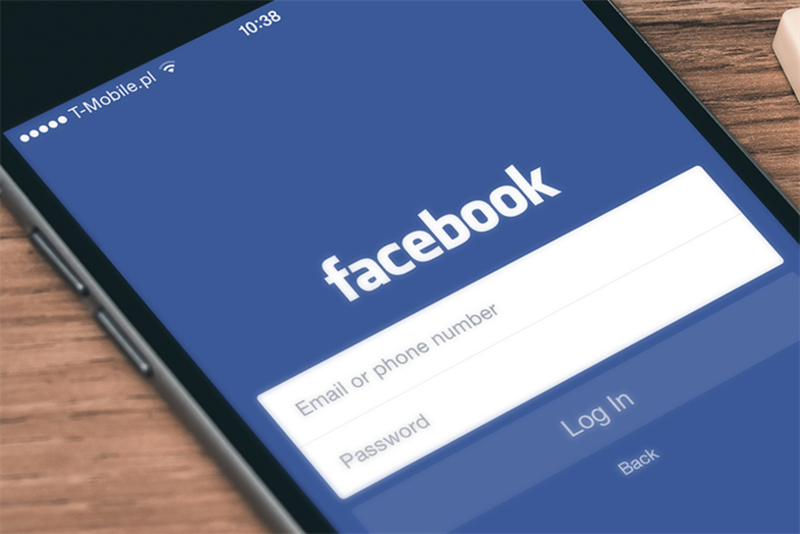 Facebook hopes to make up for it by offering more access to third-party verification, the establishment of a measurement council, and a blog dedicated to ensure more communication and clarity around metrics. "It's a commitment to being independently measured and really listening to market feedback," said Carolyn Everson, VP of global marketing solutions at Facebook. "What we want to do is make sure we are moving the industry forward." A large part of that, said Everson, is expanding advertiser access to third-party verification, something Facebook has been working on since the fall of 2015. It was last September when Facebook first announced a partnership with independent analytics firm Moat to verify Facebook video ad views and view lengths. Facebook subsequently joined forces with comScore and Nielsen. There are two components of Facebook’s newest offerings. First, advertisers will be able to use independent analytics firms Moat and Integral Ad Science to verify display impression data, or the amount of time ads are viewed on-screen. Additionally, Facebook is partnering with Nielsen to include Facebook video and Facebook Live verification in Nielsen's Digital Content Ratings (DCR), a product launched in September that provides daily measurements of digital audiences that can be compared to TV. With this, an advertiser can verify how long a viewer watches a Facebook Live video versus a TV show. More access to third-party verification might give advertisers some peace of mind. But because Facebook is constantly evolving, said Mark Rabkin, Facebook's VP of engineering for ads, it must also address the way it communicates its metrics. "The feedback we've heard from our customers and partners is that they want us to help them understand that revolution and take them on that journey with us," said Rabin. Therefore, Facebook will assemble a Measurement Council, made up of 12 to 15 clients, who will give advice on advancing the measure of metrics, similar to how Facebook's Client Council works to shape the direction of its products. "It's a phenomenal way for us to get feedback from the industry on how we continue to adapt our solutions and co-create solutions together," said Everson. Nestle, said Everson, is one of the clients who will join the new council. Facebook has also created a new internal review process to determine the accuracy of each metric. According to Everson, the company has reviewed more than 220 metrics since the video dustup in August. And the network has found multiple other miscalculations in the review process. In a new blog called Metrics FYI, Facebook will disclose all the miscalculations it has found. On Wednesday, Facebook will post for the first time to the blog about a bug the network found in Page Insights. One number summarizes a user's reach for a week or a month, but only shows the total amount of daily visitors, instead of the amount of unique visitors. The blog will also be the place to communicate or clarify any metric-related news. Already, Rabkin's team has been working to make sure all the definitions are consistent with better categories and groups to make the metrics easier to find and understand. "One of the lessons we learned from the August error was that even if we call clients and agencies, the entire marketing community would benefit from more clarity, transparency and commitment to ongoing communication around an important topic that is going to continue to evolve," said Everson. "It's never going to be a stagnant, 'Here are the metrics, wrap it up in a bow and we’re done.' It’s going to continue to evolve." In August, in an update on its advertiser support page, Facebook admitted that it had been excluding videos that were watched for fewer than three seconds from average viewing times. Consequently, the numbers that were presented to marketers had been greatly overstated. What's more, the practice had been going on for the past two years. At the end of September, Facebook's VP of video and marketing partnerships, David Fisher, apologized in a blog post. "We sincerely apologize for the issues this has created for our clients," he wrote. "This error should not stand in the way of our ultimate goal, which is to do what's in the best interest of our partners and their business growth." The error shook agencies and publishers that had placed their trust, and investments, in Facebook's ability to effectively measure its audience of 1.79 billion monthly active users. Advertisers like Jared Folkmann, group strategy director at Canadian agency Critical Mass, began to demand the platform adopt more forms of third-party verification. Without that, said Folkmann, "It's a bit like marking your own homework." Despite the offset, Facebook's advertising revenue on desktop in the third quarter of 2016 rose by 18% from the third quarter of 2015. Update: Uniliver's CMO Keith Weed has announced it has joined Facebook's Measurement Council. "As part of this effort," wrote Weed in an emailed statement, "Unilever has joined Facebook’s Measurement Council to share insight and help strengthen measurement standards."